Cariad Marketing is delighted to announce it’s a sponsor of the Best Business Women Awards, celebrating the success of business women nationwide. 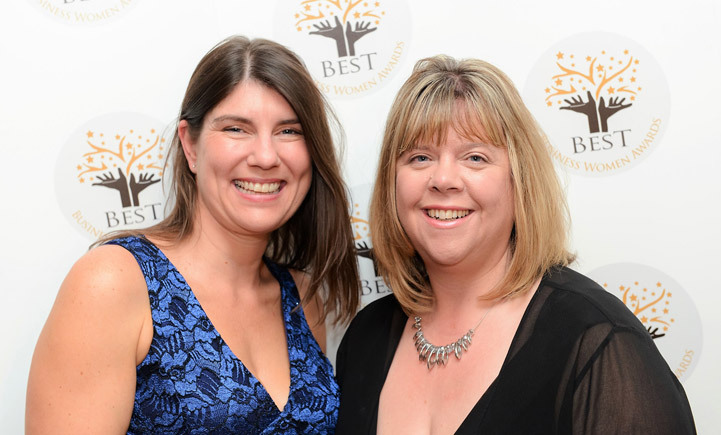 Debbie Gilbert (right) and her assistant, Zoe at last year’s award ceremony. 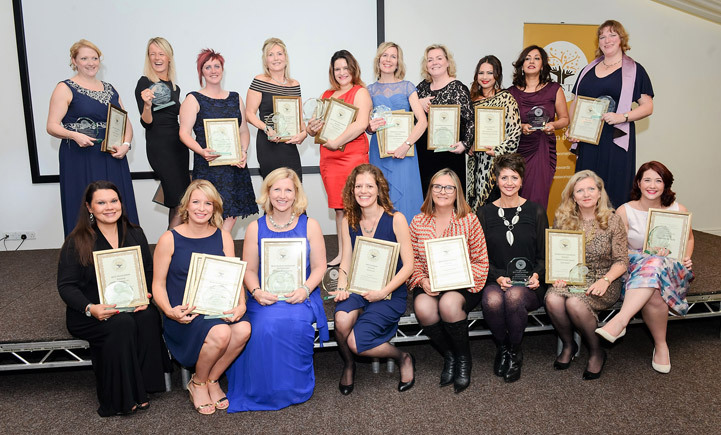 The tremendous success of the Best Business Women Awards, coupled with Debbie’s enthusiasm and commitment to women entrepreneurs around the country are a winning combination – and one that Cariad is proud to be associated with. If you would like to talk to us about any aspect of our award-winning digital marketing services, get in touch!